CLEVELAND, OH (WOIO) - Cleveland Cavaliers center Kevin Love is almost back at 100 percent. The 6-foot-10 inch big man had his first contact practice with the Cavs Thursday morning. Head Coach Larry Drew doesn’t expect Love to play on Saturday against the Mavericks, but admits it was great watching him get after it. 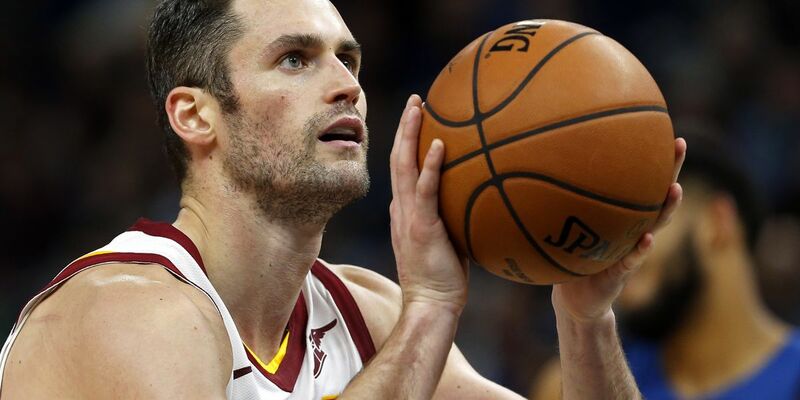 Coach Drew shares an update on @kevinlove. Love is coming off a toe injury that has sidelined him for months. The 5-time-All-Star has only played in four games for the Cavs this season. "That's our guy. "@Larrydn22 shares excitement in seeing @kevinlove's improvement. The Cavaliers have had a lackluster season with an 11-41 record, but they’ve managed to muster a 2-game win streak over the past few days.